Estimated Delivery Time:6-24 days(trackable). We provide Expedited Shipping service use DHL or UPS: 3-8 days. (excluding handling time).If the order amount above US $150, we will use Expedited Shipping service for free. 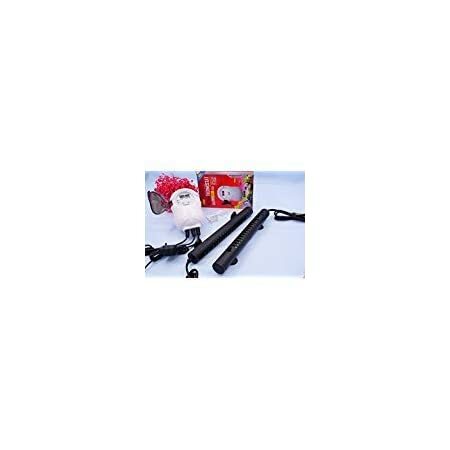 We attach great importance to product quality!! !We are a professional manufacturer and supplier of electronic products.We have registered trademarks in the United States. Please identify our brand “mizoelec”. 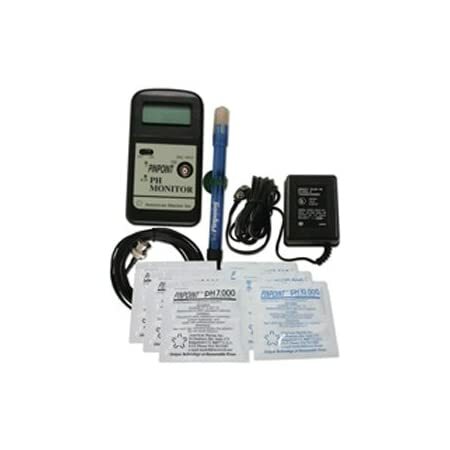 Given proper care, the PINPOINT pH MonitorTM should last a lifetime. 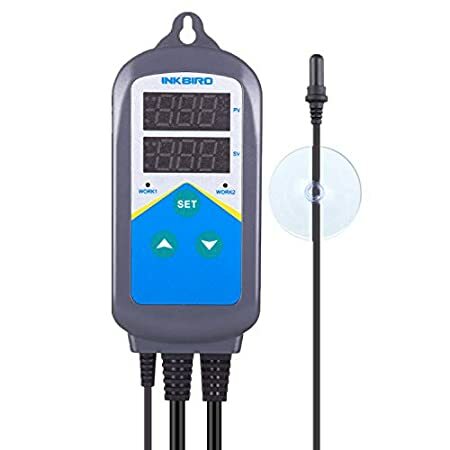 PINPOINT pH Probe comes with a 10 foot high supression cable and a BNC connector. Suit for any fresh water; also can be used for DIY Brew Beer and wine. INSTANT MEASUREMENT- Dual measurement display shows pH value at 0.00 to 14.00pH and orp value at -1999 to 1999mV simultaneously. No need to press any button to change the measurement you wanted to observe. 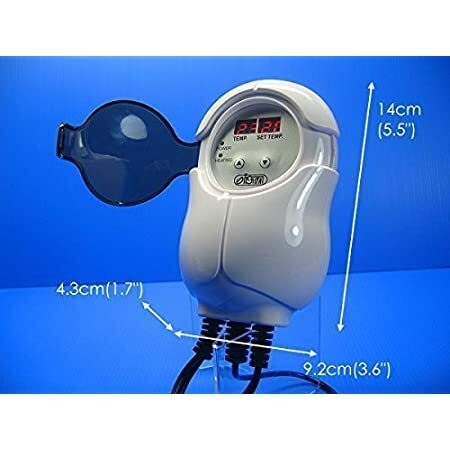 CONSTANT MEASUREMENT- Powered by AC Power, ideal for long-term water quality monitoring and controlling. 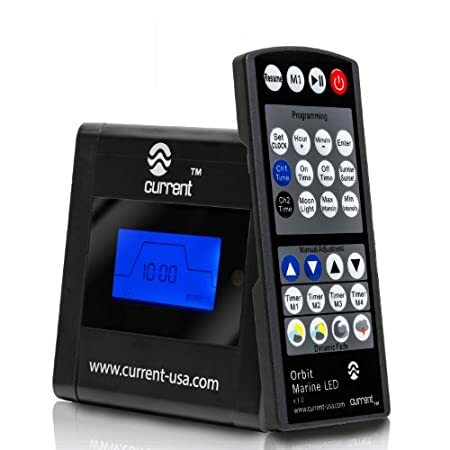 WITH RELAY FOR OUTPUT POWER CONTROL- Plug in your own device (e.g. 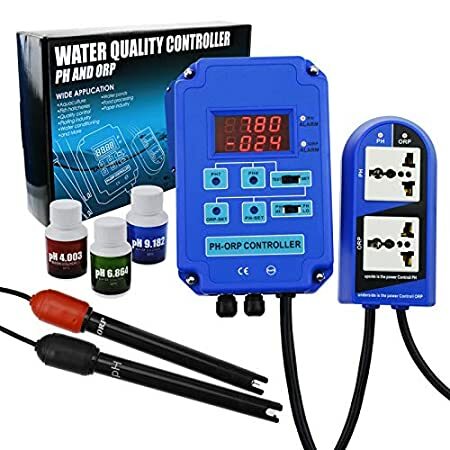 oxygen pump, CO2-regulator, O3 ozonizer or other pH & ORP generation devices) into the corresponding PH or ORP output power socket, you can set your desired ph or orp value in this monitor controller to trigger your devices to turn on or off. Easy to use and program; Only 2-step settings for your application, and plug and play design. 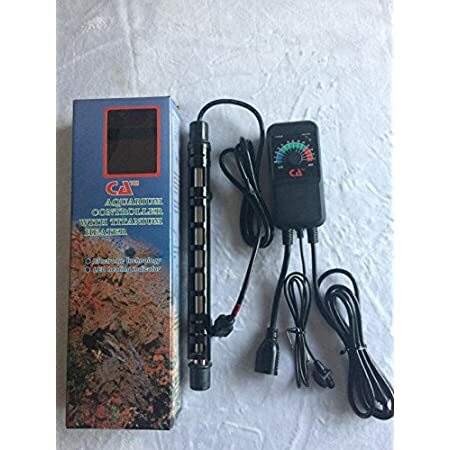 ONLY heating outlet aquarium sensor heater for aquarium, reptile. 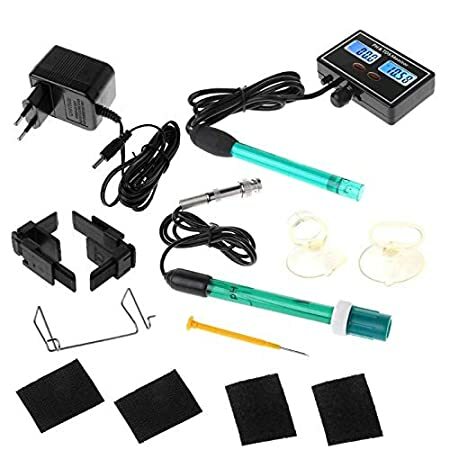 It can be set to two different temperatures with its function of dual time cycle setting during 24 hours according to the day and night, which can more suitable for the needs of aquarium. 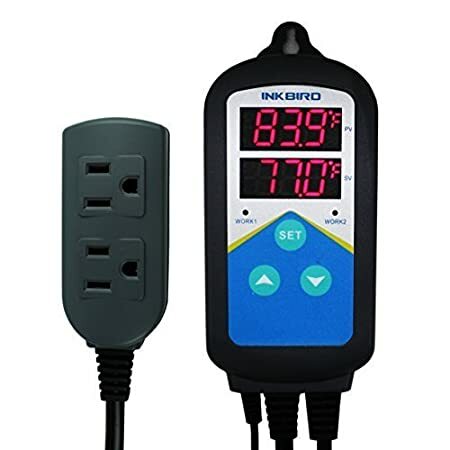 This plug and play product is designed with dual LCD display, and offers the optional display of Centigrade or Fahrenheit, which makes it more humanized temperature control. You can use the cooling device or heating device separately, or you can plug the cooler and the heater at the same time. 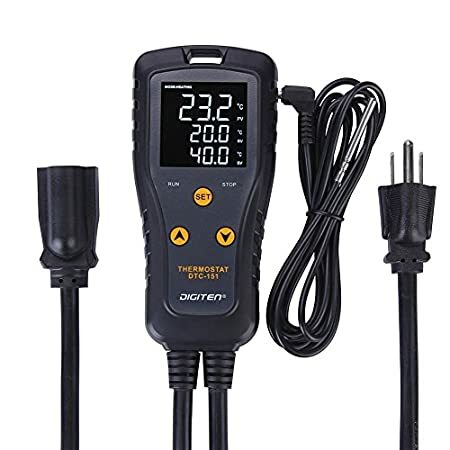 This Digital Temperature Controller is an excellent and convenient multifunction device for measuring and controlling temperature in Aquariums. The stability of aquarium temperature is one of the crucial factors that contributes to the health and safety of your fish. 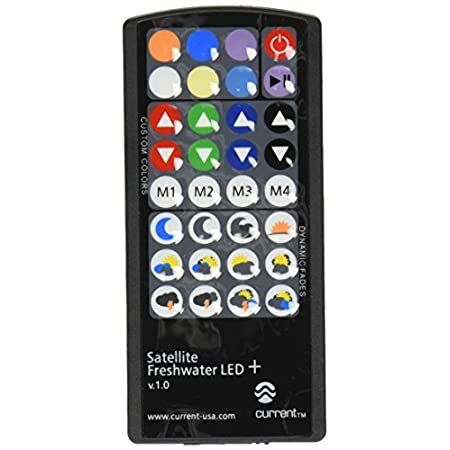 By utilizing the temperature controller, you can provide an environment with optimal temperature for your fish. 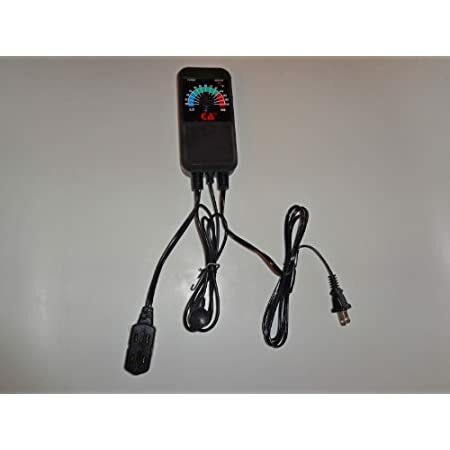 This advanced temperature controller can measure and control temperature from 20 to 35 °C in Aquarium. 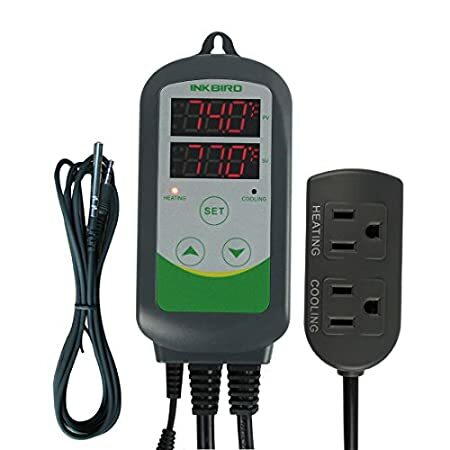 It has 3 power socket and maximum loading power is up to 1000 W. The heating rod has over heating protection so it will automatic power off for heating rod when measured temperature reach 36 °C. 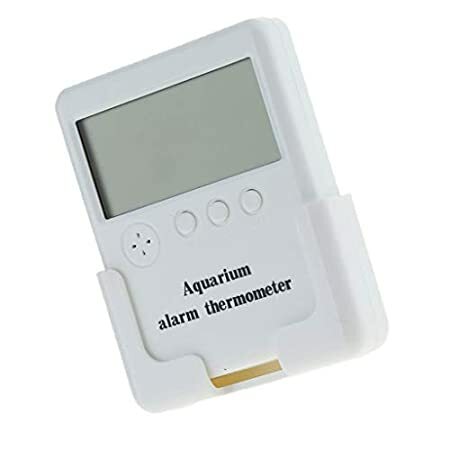 This Digital Temperature Controller is an excellent and convenient multifunction device for measuring and controlling temperature in Aquariums.The stability of aquarium temperature is one of the crucial factors that contributes to the health and safety of your fish. 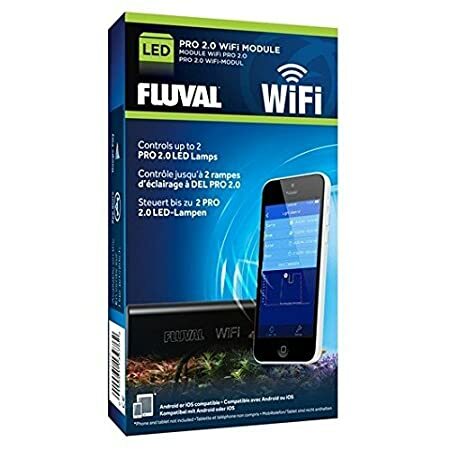 By utilizing the temperature controller, you can provide an environment with optimal temperature for your fish.